The opening show „Getting Physical“ of the new – and first – video space for contemporary video art in Mannheim presents works by three renowned international artists. 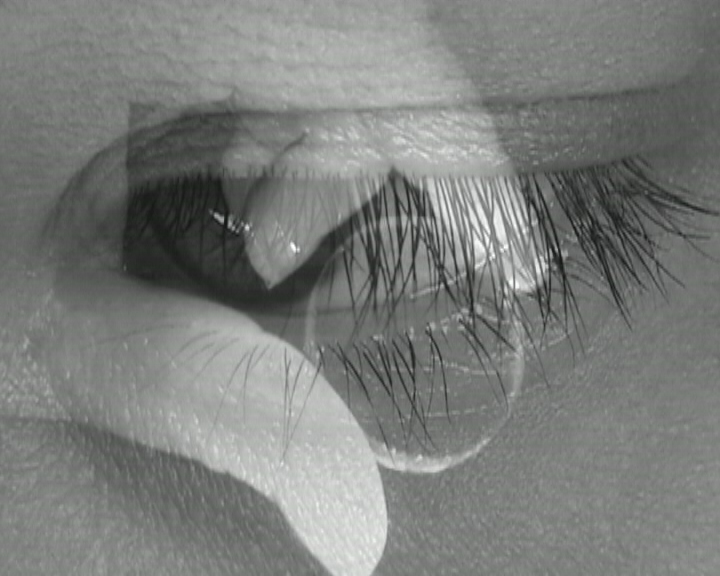 The selected videos highlight different facets of the human body and the way it is perceived. In times of growing virtual networking and internet communication, the actual physical presence becomes marginal. Social networks, smartphone and the likes facilitate the exchange between people, yet the contact face to face grows more and more unnecessary. At the same time, an increasing, excessive cult of body modification is raging. Due to cosmetics, apparel and medicine, the realization of one’s very own ideal of beauty appears tob e within reach. Both sides of the medal? Does our need for a connecting physical anchor grow in a delimited virtual world? The video works present different aspects of physicality and inter-human communication by mimics and gestures, of physical borders and their overcoming. They inspire thoughts and manifold approaches of interpretations. Furthermore the approaches are not limited to thematical questions, but sensitize for the means of the medium „video“. In „Con Torso“, by Mannheim based artist Fritz Stier, a contortionist is bending her body. Filmed with a high speed camera, the movements, usually lasting few seconds, aer expanded ad infinitum. The snake woman’s contorted body appears sculpture-like, an effect which is intensified by the black and white film. Die slow motion forces the viewer to actually watch – not an easy trick in the sensory overloaded world of media. Another perspective in „EQ“ by Berlin based artist Berit Zemke, who makes the viewer part of her work: He or she is opposed by different people’s faces, expessing distinct emotions – laughing, thoughtful, ruffling their hair. Zemke filmed actors who translated descriptions of several emotional situations nonverbally. These descriptions were based on the narrations of men and women questions about their feelings in certain situations. Their statements were freely interpreted by the actors. Thus the viewer find him/herself in a dialogue setting which challenges his/her familiar perception of interpersonal mimics and the associated feelings. Where do my emotions start, where those of other people? How much is the perception of my partner’s feelings influenced by interpretation? After all: are emotions – like beauty – in the eye of the beholder? Another way of communication is in focus in Zemke’s work „Gestures“. Besides the face, the hand is the most expressive body part, which is of crucial importance for communications. 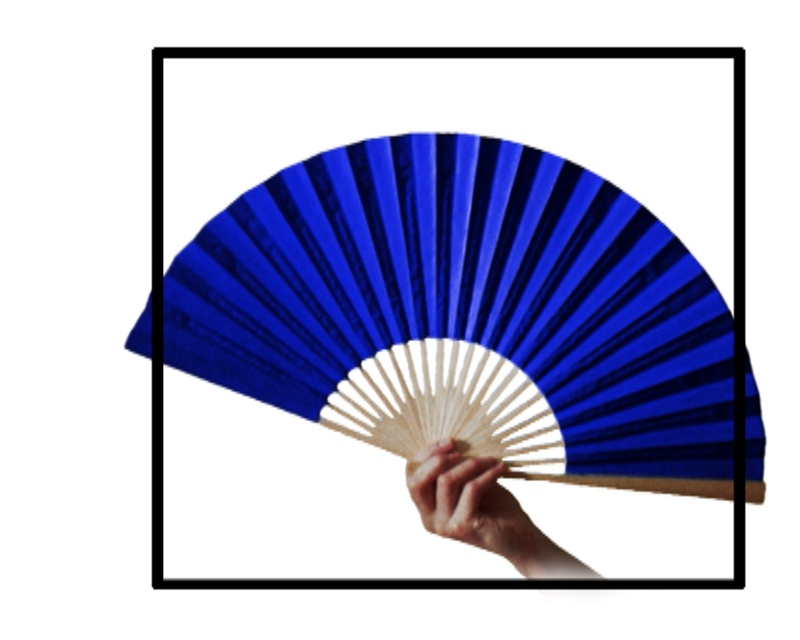 Inspired by Vilém Flusser, Zemke focuses on a hand, repeating different movments continuously in an almost meditative quality: a hand opens and closes, a hand opens a box – however it is not clear what is inside –, a hand moves a fan up and down – in itself a historically meaningful means of nonverbal communication. The continuous repetition, without an obvious reason, makes the movements inoperable. Yet they are performed in a visible set of frame – which is overstepped every now and then. Serbian artist Svetlana Volic’s work „Presence“ condenses characteristic elements of the other videos and expands them with a very personal perspective. The video shows a intimate, introspective study of human longing and vulnerability, spirituality and empathy, the need for touch and communication. Recorded in night shot mode, this video is black and white, too. Yet it opposes the clarity of „Con torso“ with a blurry dizziness, reflecting the protagonist’s mood. Of her, we only see parts – an eye which isn’t watching the viewer, a hand dancing in the dark and playing with feathers and little mirrors. The muliplication of the images and movements as well as the light on several semi-transparent surfaces create a meditative rhythm which captures the viewer and draws him/her into an imaginary space full of visual poetry. Dieser Beitrag wurde unter Exhibition abgelegt und mit Berit Zemke, Fritz Stier, Svetlana Volic verschlagwortet. Setze ein Lesezeichen auf den Permalink.